Are you looking for a Yoga Mindfulness Happy You Retreat that goes deeper than pure relaxation? 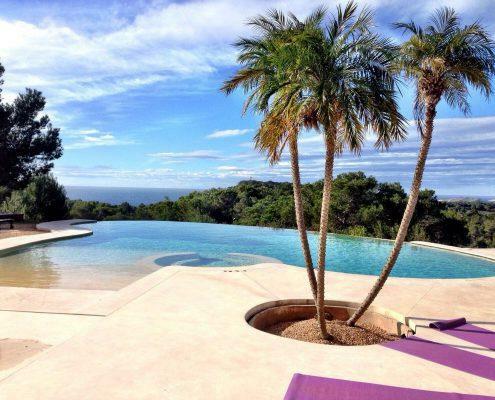 A retreat that helps you to enter a new phase of your life? Maybe you feel a vague desire and do not know how to shape it? Or do you want to live more from your heart? Do you want to experience more depth and self-love? Do you have enough of your old negative thinking patterns? And do you want to learn to transform this into self-love, strength & connection? At noon you can visit one of the beaches, book a massage or private session, or relax by the pool. 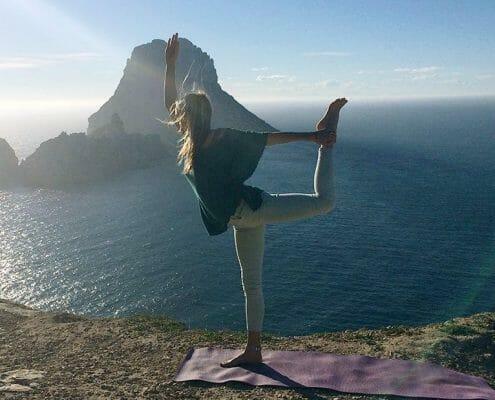 This Yoga Mindfulness Inspiration Retreat Ibiza is a high-quality retreat, both in terms of content and around it. This Yoga Mindfulness Inspiration Retreat is a high-quality retreat, both in terms of content and around it.